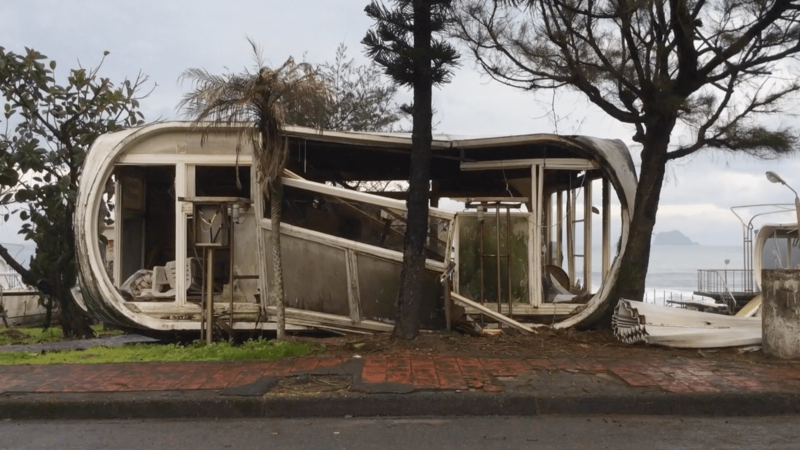 Single channel, Colour, Sound, HD Video. 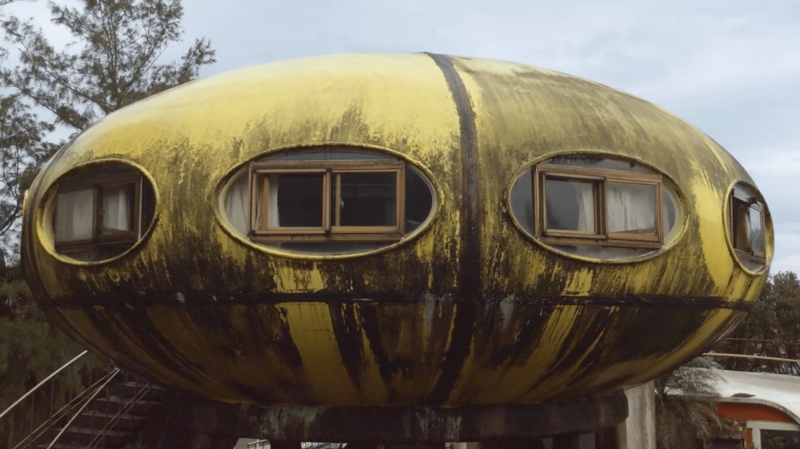 Futuro memories is an investigation about the Futuro house designed in 1965 by Matti Suuronen. 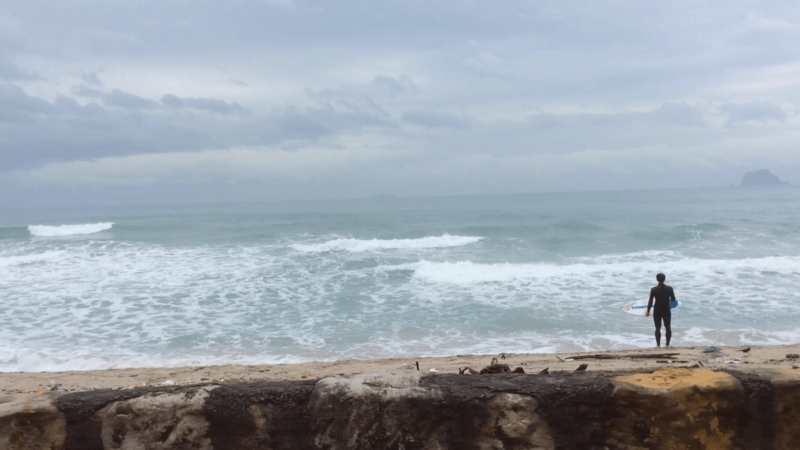 The prototype was intended to be spread worldwide for easy installation in different contexts. However, its stop was forced because of the crisis of 1973. 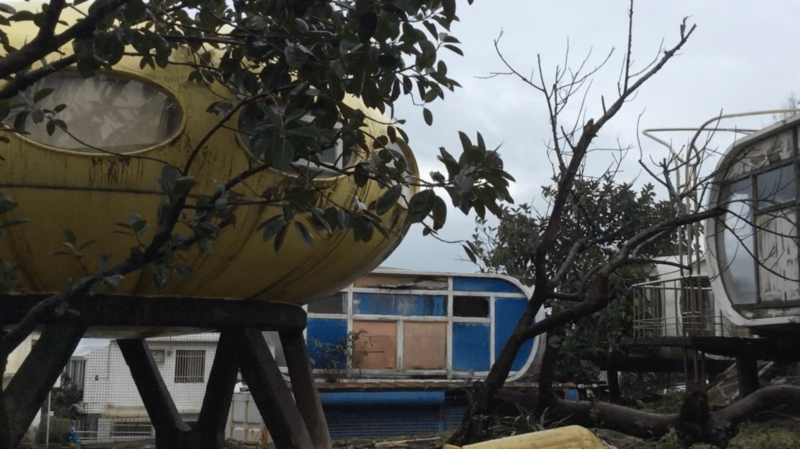 Nowadays there are 60 Futuro houses scattered throughout the world geography. 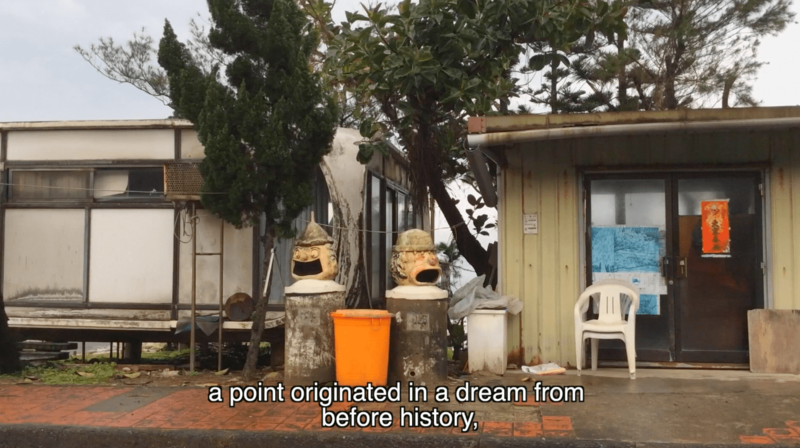 A dream from before history approaches the current state of the complex of Wan Li in Taiwan through the story of the famous writer and poet Lin Hengtai and its connection to the Futuro houses.